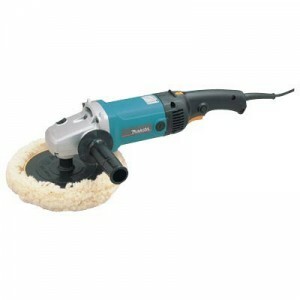 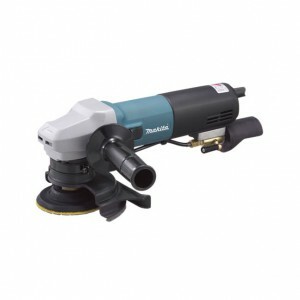 Features Powerful 1250w motor with all ball-bearing construction for long life Electronic module maintains specified speed even under load Conveniently-located variable speed dial lets user set maximum speed from 0-600 and 3500 for different material..
Makita 9227C 7-Inch Electronic Polisher-Sander Product Description :Makita's 7-Inch Electronic Polisher-Sander is a favorite among automotive and marine enthusiasts for polishing and sanding. 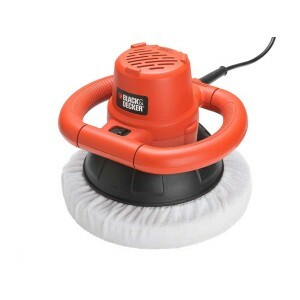 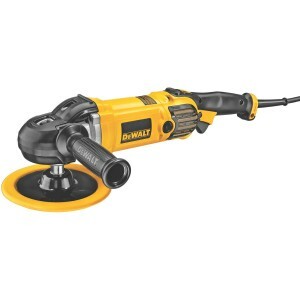 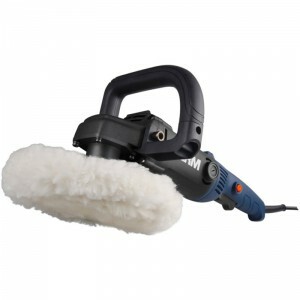 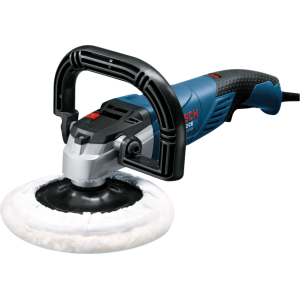 The 9227C combines 1200w power and variabl..
Black&Decker KP1200 Random Orbit Car Polisher Applications: For car polishing, Do it yourself at home Polishing of painted surfaces or metal surfaces. 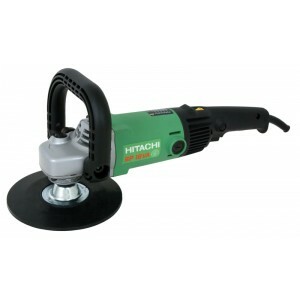 Features: Random orbital motion for optimal movement to achieve best surf..
Bosch GPO12CE Professional 7inch Polisher Uses of Bosch GPO 12 CE Polisher : Car polishing Automotive exterior detailing Stainless steel buffing & polishing Wood & Metal sanding and rust removal Surface finishing of meta..
Ferm AGM1048P Angle Car Polisher Features: Ergonomic design with soft grip for optimal working comfort Heavy duty storage case for clean and protective storage Multi grip handle provides optimal comfort and secure grip The variable ..
Hitachi SAT180 Sander PolishersHeavy duty dust resistant design Powerful 750W motor 2-speed switch for sanding or polishingSPECIFICATION : Pad Size :180mm Power Input : 750W No-load Speed : 1,900/3,400/min Overall Length : ..
Hitachi SP18VA Sander PolishersPowerful 1250W unitCompact and lightweight Electronic control giving soft-start, constant speed control and electronic overload protectionTwin variable speed controls – dial-up speed selector to pre-set maxim..
Black Decker 10inch cotton Bonnet set for KP1200Black Decker Size 10inch 1. cottom Polish pad suitable for KP1200 polisher Qty : 2pcs/pack..
Black Decker 10inch Woolen Bonnet Set for KP1200 Black Decker Size 10inch 1. woolen Polish pad suitable for KP1200 polisher Qty : 2pcs/pack..
Bosch Lambswool Bonnet 180mm for 7inch Car Polishers*1pcBosch Polishing bonnet 180mm 1608610000 for Bosch Polishers GPO12CE and SKil car polisher ..
Bosch Polishing Sponge for Bosch GPO12CE Polisher Description :Polishing sponge with M 14 thread 160 mmPolishing sponge with M 14 threadPolishing sponge with M 14 thread Polishers GPO 12; GPO 12 CE Profession Specification ..
Karcher FP 303 Floor PolisherThe high speed of the FP 303 vacuum polisher ensures all-round impeccable polishing results on all hard floors, including parquet, laminate, cork, stone, linoleum and PVC. 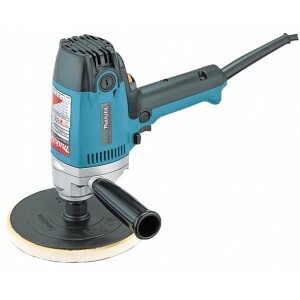 Well cared for floors are essential for a comfort.. 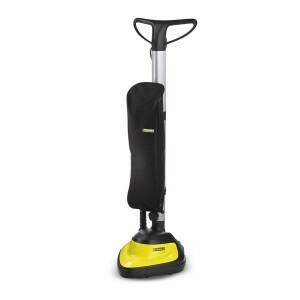 Compact body with low center of gravity for absolutely.controlled operation and reduced fatigue. 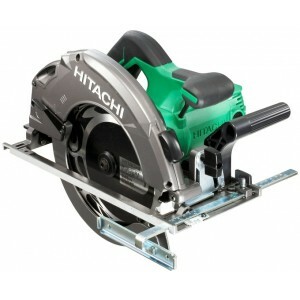 Electronic control for consistent speed. 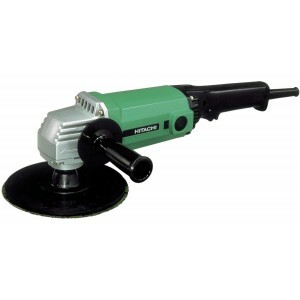 2 speed plus variable speed control for a wide range of polishing works. 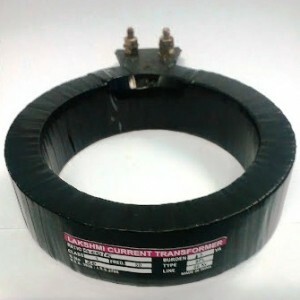 Pre-setting speed control di.. 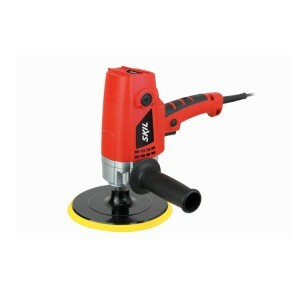 Variable speed control dial enables user to match the speed to the application ,Soft start feature for smooth start-ups ,Electronic speed control maintains constant speed under load,Common fitting accepts the most popular water hose connec..
Skil 9080 7inch Car Polisher / Metal polisher : Applications : Skil Polisher offers Perfect, high end polishing, with its powerful motor, variable speed selection & bigger pad. 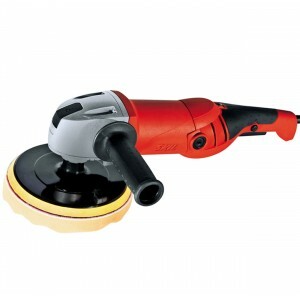 It is suitable for polishing & grooming ..
Skil 9082 7inch Vertical Car Polisher / Metal polisher Applications : Skil Polisher offers Perfect, high end polishing, with its powerful motor, variable speed selection & bigger pad. 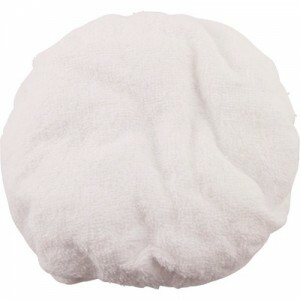 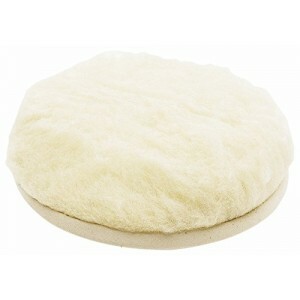 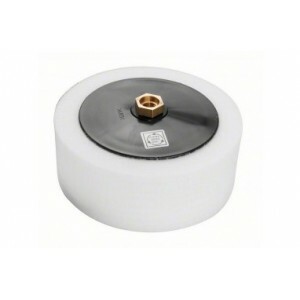 It is suitable for polishing & grooming your ca..